Witan Studios is at the heart of Milton Keynes Business District and whether you live in the town or further afield there are plenty of ways to get here. We’re just a 10-minute walk from Milton Keynes Central station which is served by the West Coast Main Line running from London Euston through Milton Keynes and on to Birmingham. If you’re driving, the M1 is right on our doorstep and we’re within an hour of Heathrow, Luton and East Midlands airports. 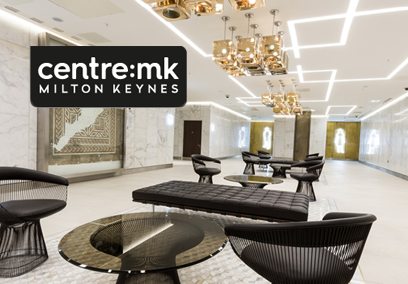 The local area has plenty for you to enjoy with great pubs and restaurants, hotels, galleries, theatres and fantastic shopping destinations, including The Centre:MK. 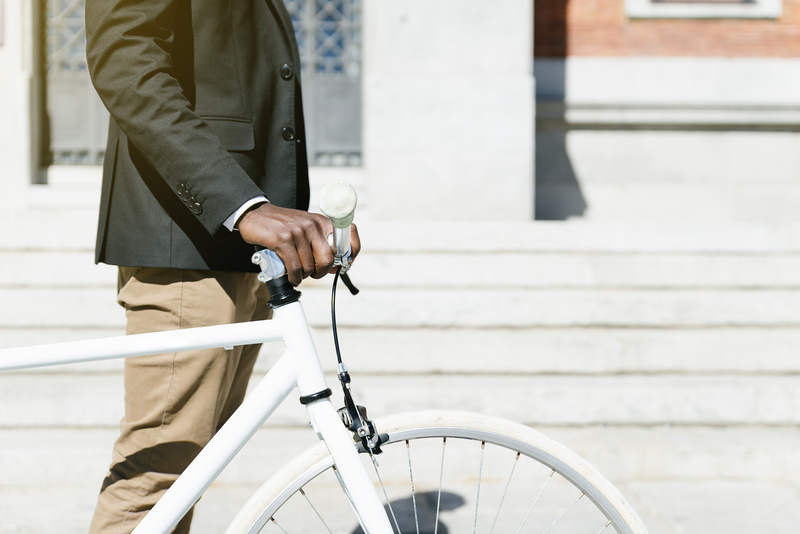 Milton Keynes has one of the best cycling networks in the UK, known as the Redways, as well as miles of leisure routes through green spaces. Visit www.milton-keynes.gov.uk to see a variety of cycle routes to follow including maps and information guides. 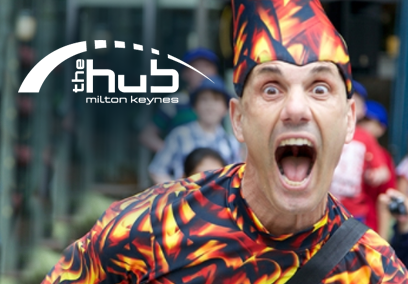 The Hub enjoys a prime location in the very heart of Milton Keynes. Be it by road or rail there is no excuse not to visit the fantastic variety of bars, restaurants, hotel and lifestyle venues.